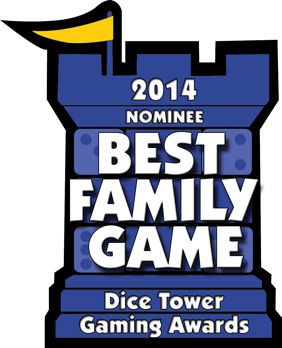 We’re proud to announce that Heroes of Normandie has been nominated for a 2015 Origins Award in the Historical Board Games Category! Each year the Academy of Adventure Gaming Arts & Design (AAGAD) presents the Origins Awards at the Origins Game Fair in June. 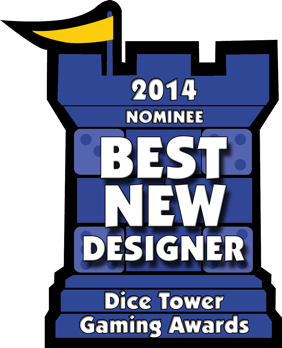 The purpose of the Origins Awards is to reward excellence in game design. 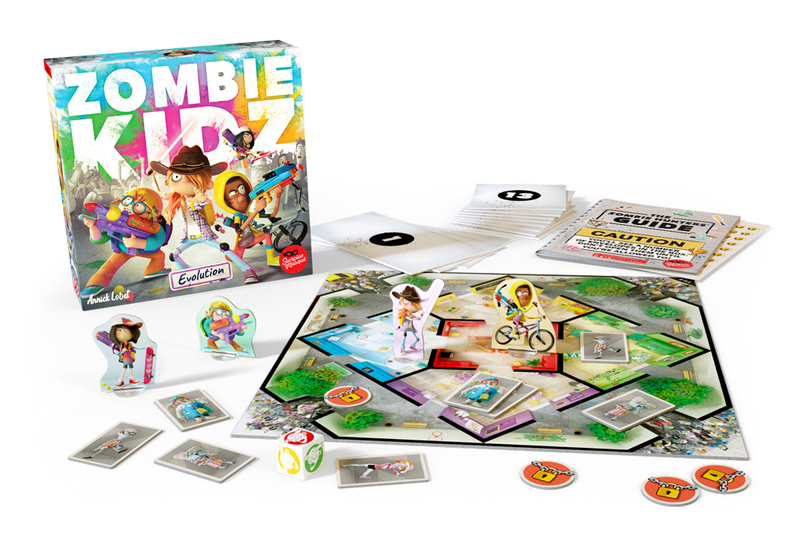 The Top 5 products in each category, as determined by the Academy Jury, are announced after the GAMA Trade Show in March. The Top 5 nominees are voted on by all members of the Academy. 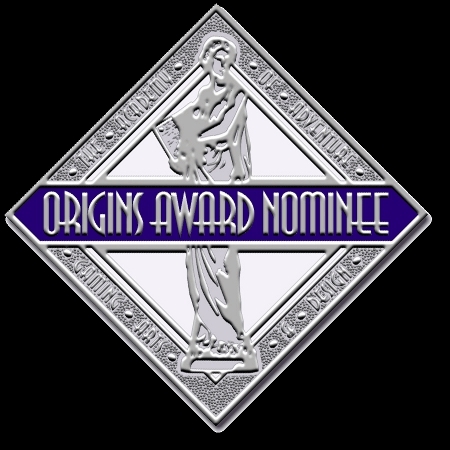 The Academy vote determines the winner of the Origins Award. Origins attendees have the chance to vote on the Fan Favorite in each category by visiting the Origins Awards area in the back of the exhibit hall. The nominees will be available to check out and play throughout the show. Voting will end on Saturday, June 6th at Noon. The winners will be announced and receive their award at the Origins Awards Ceremony on Saturday, June 6th of Origins. We will be there in person – stop by and join our events, including a Heroes of Normandie tournament! Heroes of Normandie is a new, fast-paced WWII strategy wargame inspired by Hollywood war movies. This is a tactical scale board-game for 2 players, each commanding their own armies – the Germans on one side, the Americans on the other. 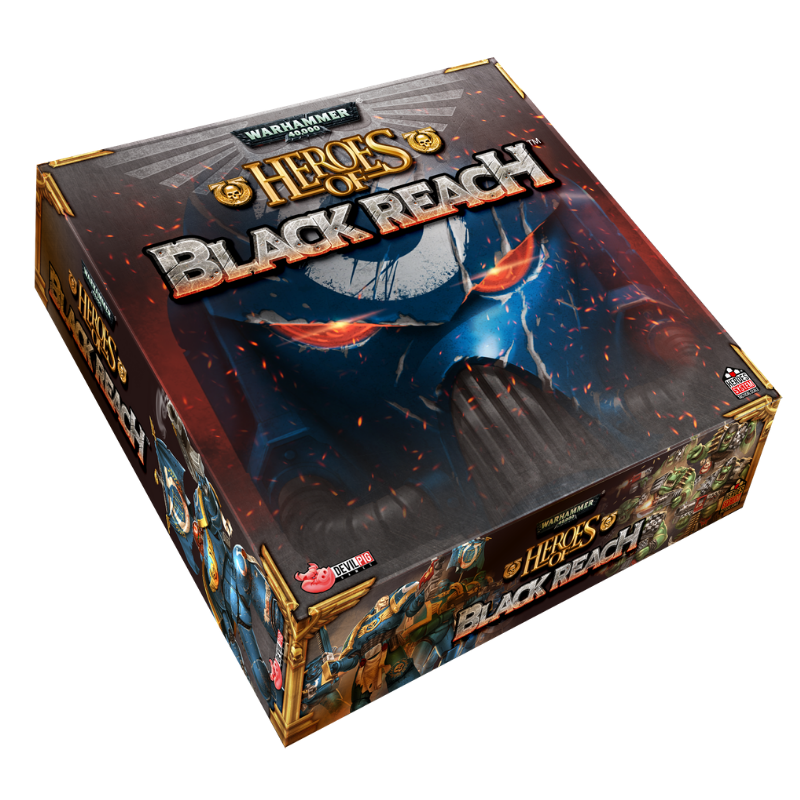 Players deploy their units, secretly plan their attacks and try to outwit their enemies by blocking their strategies and surprising them. One thing’s for sure: there’s no turning back!